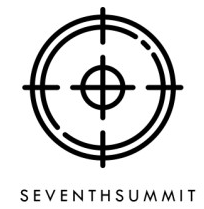 Great refresher for the seasoned citizen and a fantastic introduction for new shooters. Sign up now!!! 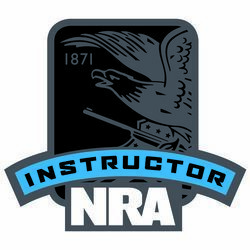 NRA / USCCA Certified Instructor!!!! 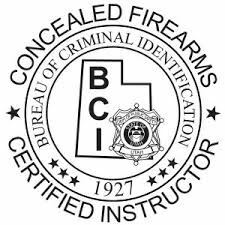 USCCA Certified Concealed Carry Course is a comprehensive USCCA Certified course that focuses on the use of a Concealed handgun as a tool for self defense. Defining a Personal Protection Plan, Conflict Avoidance, Situational Awareness, Color Codes of Awareness, Areas to Avoid, Cover, Concealment, and an Exit Strategy, & How a Permit to Carry Fits. Safety, Understanding Semi-Automatics, Understanding Revolvers, Understanding Modern Striker-Fired Handguns, Selecting a Handgun, Ammo for home defense/range, Gun and Ammo Malfunctions and drills to address malfunctions. Basic and Advanced Skills: Creating a Training Program, Dry Firing, Drills, What's Next?